Buy Darlac bypass secateurs: <ul><strong><li>Smaller size for smaller hands</li><li>Perfect for light pruning</li><li>Non-slip handles</li></strong></ul><br>Designed for smaller hands, these secateurs are the perfect size for light pruning, with a cut capacity of 16mm.<br><br>The non-slip handles are comfortable to hold and will give you a good secure grip, making them nice and easy to work with.<br><br>A popular and award-winning tool that will come in handy for a variety of outdoor jobs.<br><br>Measurements:<br>L16.9cm<br><br>Please note: it is an offence to sell knives and other cutting tools to persons under the age of 18 years. 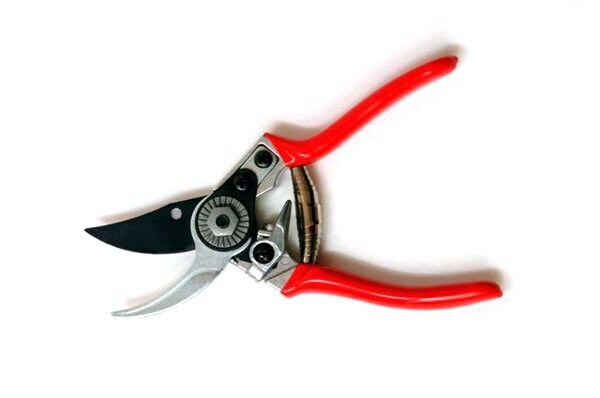 Designed for smaller hands, these secateurs are the perfect size for light pruning, with a cut capacity of 16mm. The non-slip handles are comfortable to hold and will give you a good secure grip, making them nice and easy to work with. A popular and award-winning tool that will come in handy for a variety of outdoor jobs. 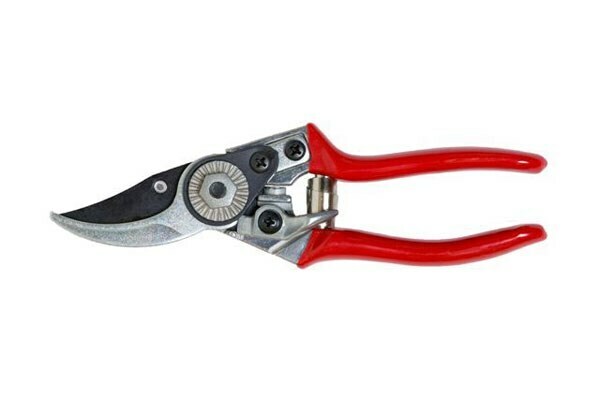 Nice strong, heavy pair of secateurs which easily cut through fairly large stems. Great for pruning in the garden. They stay locked when you close them over, which is more than I can say about some other brands I have used. Would definately recommend.